Deep natural dark brown color. 100% Tibetan Yak Top Spinning Fiber. This fiber is SUPER SOFT and buttery similar to Cashmere. Yaks are a large beast of the bovine family. Living in the high altitudes of the Himalayas requires these beasts to adapt to the extreme cold. Thanks to their genetic makeup they do this by growing an extremely soft and warm layer of fur that is fine (down) and an outer coat of fur that is somewhat coarser and very hardy. 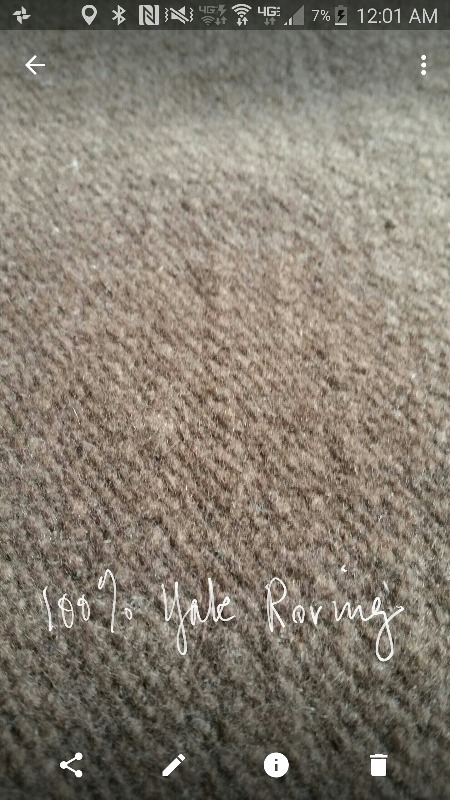 This roving we offer from Ashland Bay is the carded and separated Top coat of the Yak Bovine. All the coarse guard hairs are removed leaving the soft and smooth top coat. Suitable for spinning and knitting into blankets, mittens, sweaters, scarves, hats, and a multitude of other garments and heirlooms. This is high-quality luxurious fiber. It is believed that the strength of yak wool comes from the high levels of amino acids contained within the fibres. Yak wool is very resistant to static electricity meaning garments a less likely to spark or cling to the body during dry conditions. This top is super soft, but the staple length is pretty short. I haven't spun any yarn with just this yet, but I have added it into art yarn for contrast and its great. I can't stop buying this yummy chocolate colored top. I imagine it comes from very calm, loving Buddhist yaks, adorned with bright colours with picturesque snow-capped mountains in the distance. It spins so easily. 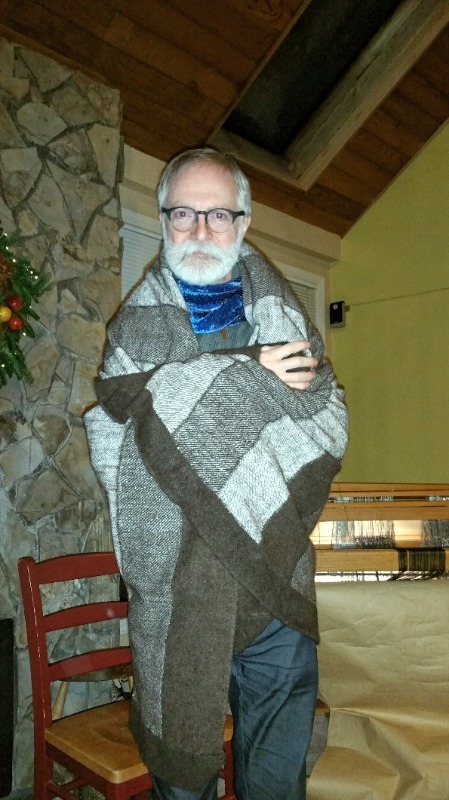 I've made one blanket for a friend and am now blending it with some Qiviut for a heathered look for myself. The yak/ silk blend is just as yummy. I spun and wove a blanket of yak fiber (varigating it with Ashland Bay's yak/silk blend) for a good friend last year and still love it. He loves the softness and the weight of it. I dream of making something for myself with it now! This top was so surprisingly soft! and pretty easy to spin for such a fine fiber!